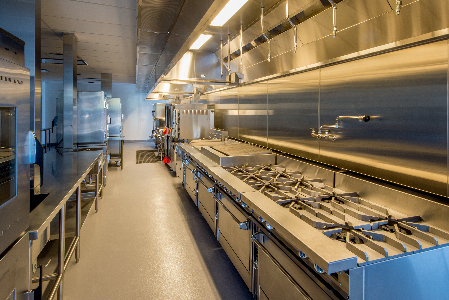 Ameritech Facility Services has established an excellent reputation as the commercial foodservice specialist with our large client base of regional and national restaurants chains, healthcare facilities, hotels, and institutional kitchens. 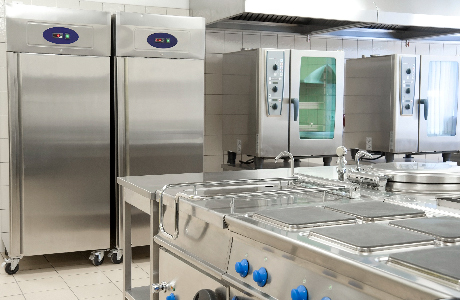 At Ameritech Facility Services, our mission is to offer outstanding service wherever you are located. 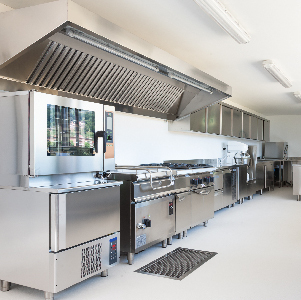 Our offices are strategically located across the country, which allows our highly skilled team of project managers, field supervisors, and crews to take on kitchen equipment installations of any size.